This entry was posted on December 1, 2016 by MidMeds. 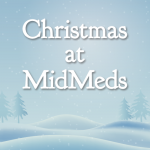 Here at MidMeds, we're gearing up for our biggest Christmas ever! 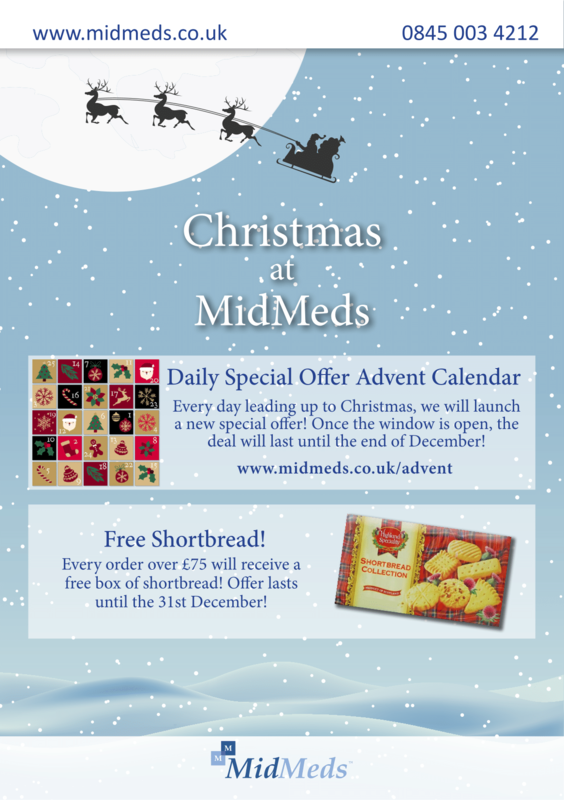 Throughout the month we are revealing a new special offer everyday on our MidMeds Advent Calendar. Once a window opens, that deal will last until the end of December, making sure you never miss out on a great saving! Free stickers! Behind the 25th window in the special offer advent calendar is 'Free stickers'! Every order can receive a free pack of 70 kids stickers. Simply use code 'ADVENT' at checkout or quite when ordering over the phone. Some orders which are shipped directly from the manufacturer are unable to receive free stickers. Promotion may be removed at any point during the promotional period. Stock levels may result in this promotion ending before the planned date. Free stickers promotion will last until the 31st December. All other advent calendar offers will also end on this date. Click here to view our Christmas opening times.